Ok. 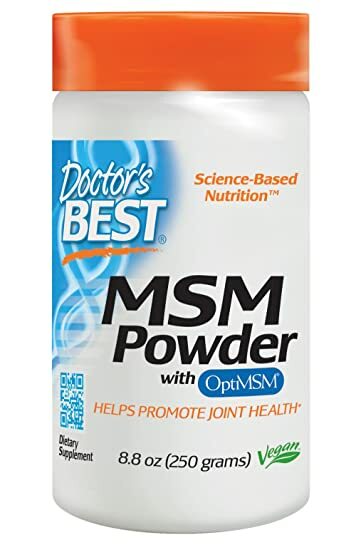 Remember my post on this product? I bought it and put up a sort of initial review but never came back with a feedback. 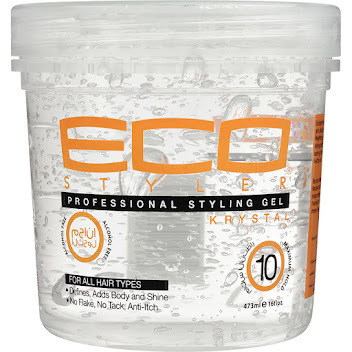 By request from (Stella of Ghlonghair.blogspot.com), I'm going to give my thoughts about this product. 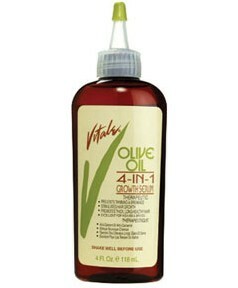 Check the initial review- Growth Aids Vitale Olive Oil 4-in-1 for its ingredients and what it promises. Note: I used it till the last drop. 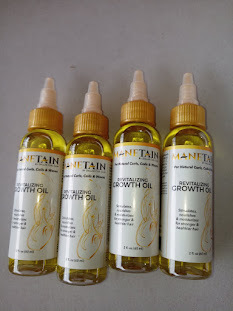 First, it did keep the new growth well moisturized. 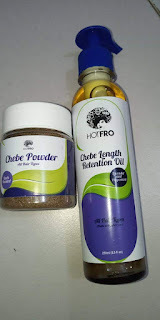 With the kind of sunshine here, moisturized hair can be a daunting task to achieve. 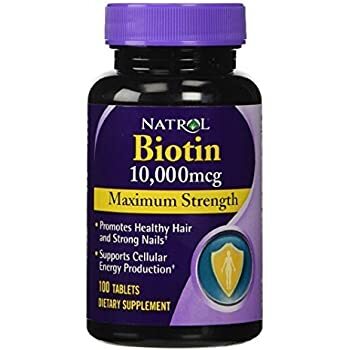 However, when I applied it nightly, the new growth stayed soft and easy and in the morning, it made the hair easy to get through with the a medium tooth comb. 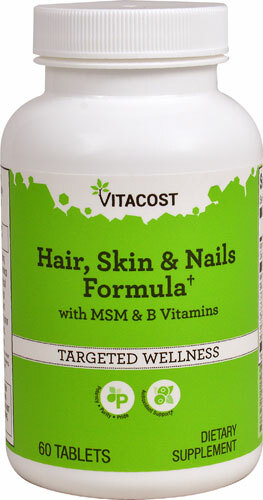 The bottle- yes, I like the fact that it comes in an applicator bottle so I can get to the roots without a hassle! I even recycled it for another oil application. 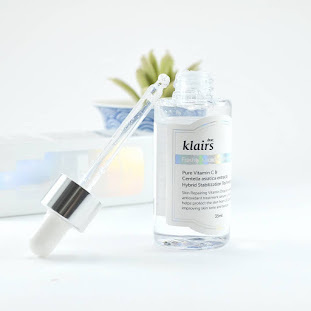 It's tip is very tinny, which controls the flow of the serum because it has a liquid consistency. Didn't live up to its task of stimulating growth, which was the main reason for purchasing it. I didn't notice any growth spurt the whole time I used it. I was surprised considering the ingredients in it, which are supposed to aid growth. It's smell is not pleasant, much like pepper. There were days I wish I could use it as a sealant but the smell put me off. Too watery; if you are not careful, you'll have it running down your back, all over your forehead and face. That prevented me from using it outside wash days. I wash during shower time so am able to get rid of any spill over. In general, if I'd say it won't be a necessity/stable for me. HAIR TYPES- My 4Z hair!! !